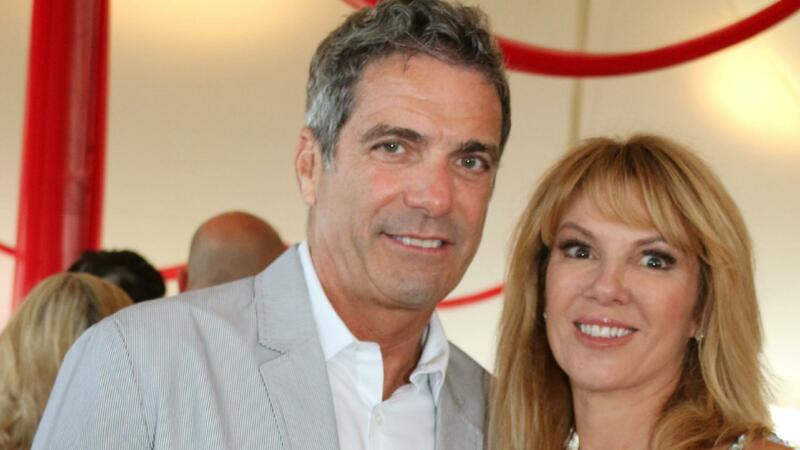 Real Housewives of New York star Ramona Singer has called it quits with her husband Mario Singer for good this time. The reality star announced the end of the marriage herself on Thursday, Aug. 7. Singer made her revelation amid swirling ongoing rumors that Mario was unfaithful to her, even though the pair was supposedly trying to make things work. Believing she was on good terms with Mario, Bravo’s Andy Cohen asked Singer about her marriage but she surprised him by refusing to answer directly. Her answers now make more sense, given Singer’s Thursday split announcement. Singer also went a bit further into her reasons for wanting to end the marriage and told Us Weekly a few more details on the situation. The Singers first separated in January after reports surfaced that Mario had cheated on his wife. But in February the pair was seen being affectionate with each other, and later in June they were spotted holding hands. At the time, Singer said she and Mario loved each other and they were going to see about working things out. Unfortunately, it looks like the couple could not make the best of their marriage after all.